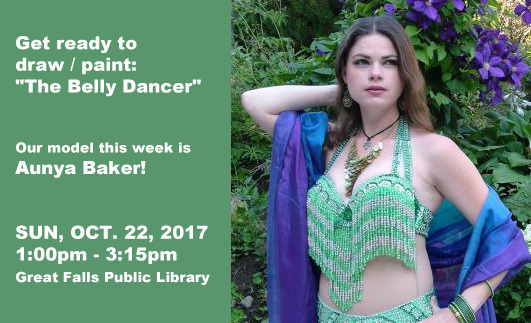 Get ready to draw and paint: "The Belly Dancer" - Our model this week is Aunya Baker! Did you know? 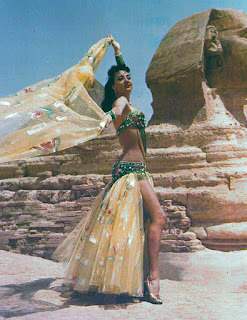 Belly Dancing originated in Egypt. Belly dance became popularized in the West during the Romantic movement of the 18th and 19th centuries. The 1893 Chicago World's Fair gained belly dancing national attention.